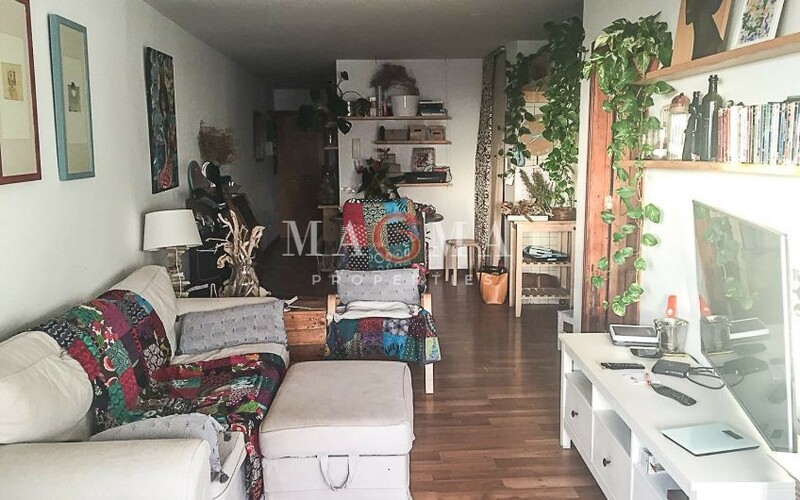 Beautiful Attic of 3 bedrooms and two bathrooms (one ensuited) located in the village of El Medano a few steps away from the beach and the main square. 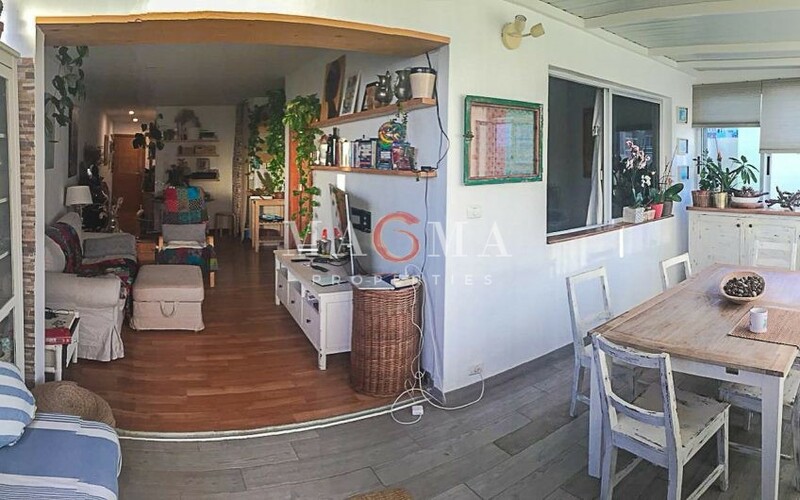 Strategic and centraly position close to supermarkets, locals, restaurants and main beach. 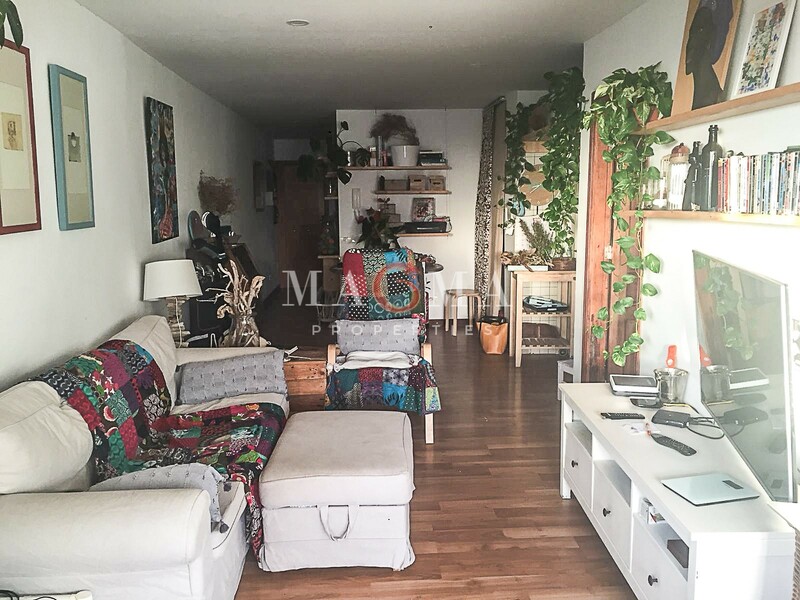 The apartment has garage and two storage rooms.